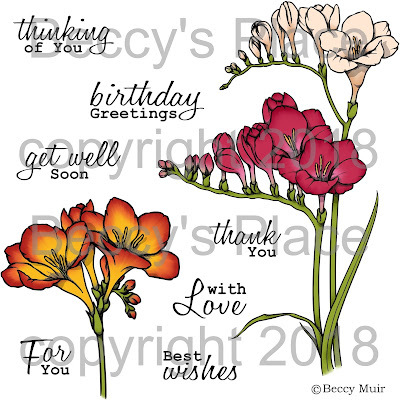 Simply Freesias is the latest of our clear stamp range to be released in digital format. The set contains two black and white line drawings, two full colour versions and seven coordinating sentiments. 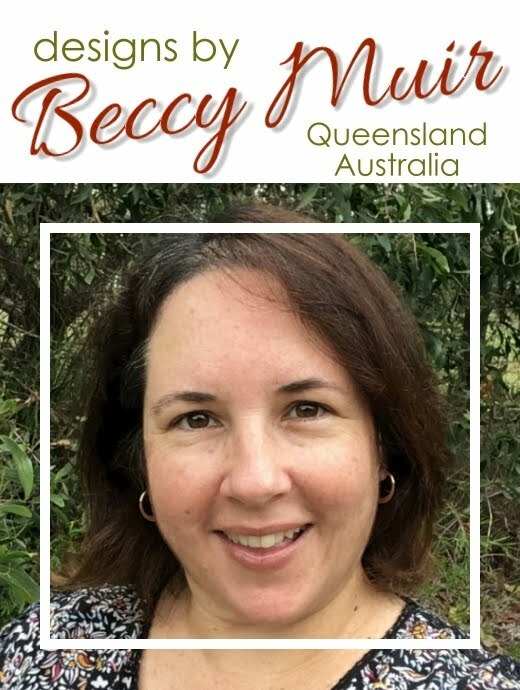 GORGEOUS images and cards Beccy.